Bhutan Mountain Holiday is the simple answer to the complex needs of our valued guests visiting Bhutan. Personalized service is given top precedence. It is a dynamic establishment owned and managed by Mr. Karma Gyeltshen, a tourism professional with decades of field and management experiences. Bhutan Mountain Holiday is a specialist destination management company, in/outbound tour operator with offices in USA, India, Nepal and Thailand offering custom designed itineraries for groups or FIT travel needs in south east Asia. 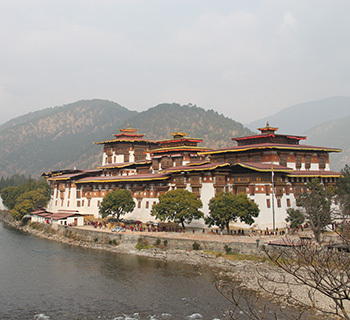 All in all from the point of major platform, we are a Bhutan specialist. Our cultural history tours provide a fine balance between all other tours and is the most recommended of our trips. 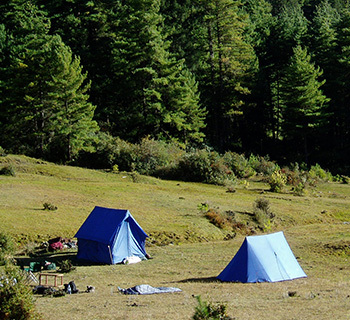 Trekking in Bhutan is for the true adventurer and is a great way to see the spectacular Bhutanese countryside. 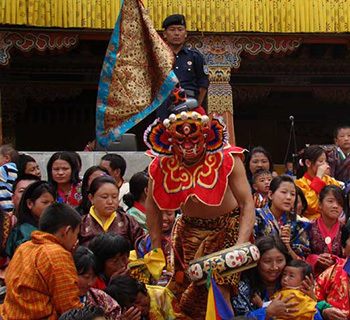 Religious festivals are important events throughout Bhutan, commemorating the deeds of Buddha or those of the great masters of the days gone. 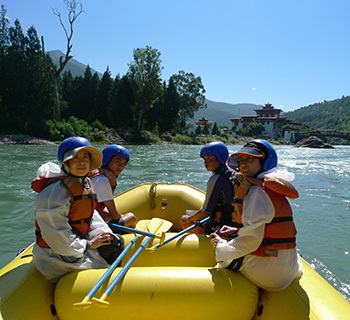 Kayaking and rafting are done in the brances of the main rivers in Bhutan.